When you’ve invested money in good top grain leather furniture it’s very important to maintain it properly. Regular cleaning and conditioning is essential to extending the life of your leather furniture. But leather is a funny thing. OVER cleaning and conditioning and UNDER cleaning conditioning are both bad for the leather! If you have pets and/or kids, then clean and condition your leather furniture twice a year. If you do NOT have pets and/or kids, then clean and condition your leather furniture once a year. Be careful about what products you use on your leather furniture. Cleaning and conditioning your leather furniture is not complicated but it’s a lot of work! 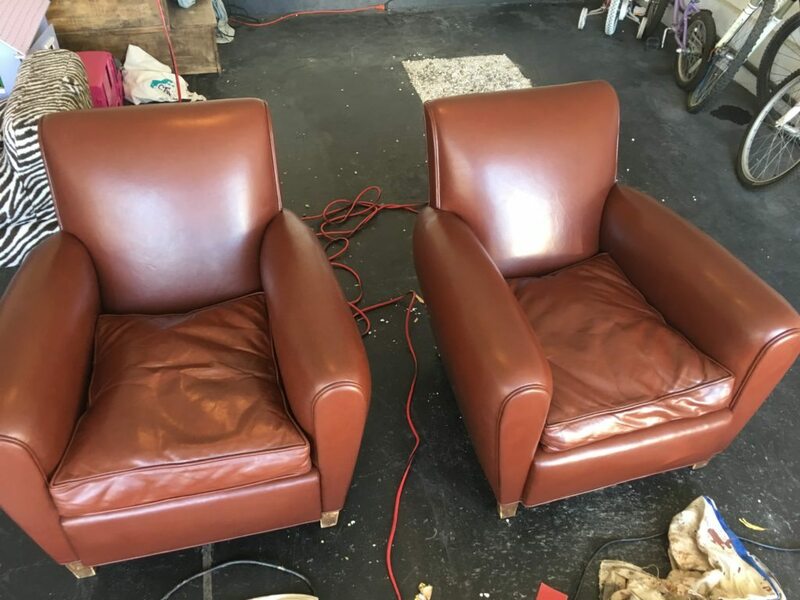 Here at LA Leather Repair we offer cleaning and conditioning services for your leather furniture to save you the time and hassle.